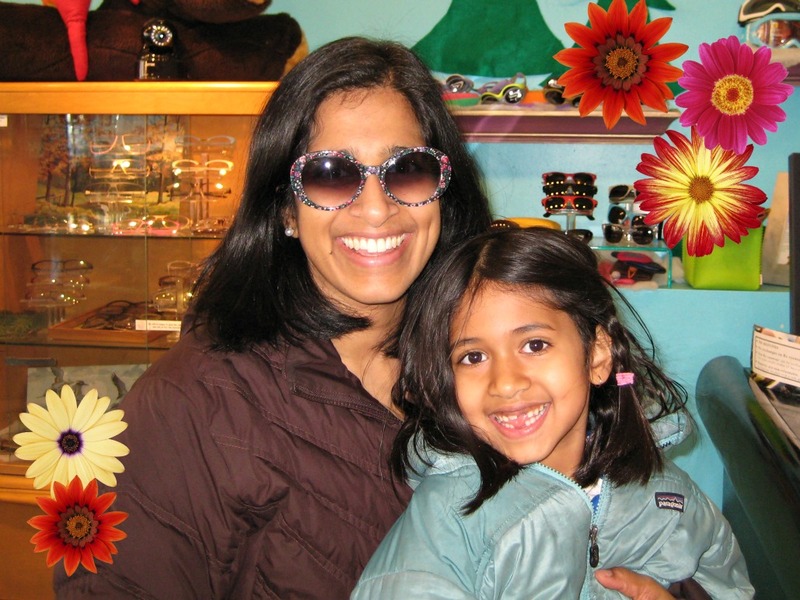 Our Customer of Week is Neethi! Neethi’s husband and daughter love to hang out at Eye Spy as well. Her husband picked out awesome olive green Lafont frames…and her daughter decorated her own clothes with Eye Spy buttons! Congrats, Neethi, you are our Customer of the Week!! !